This Spotlight is sponsored by KidZania Kuala Lumpur. Looking for kid-friendly tech activities that are both super fun and educational? KidZania Kuala Lumpur is introducing brand new activities with their latest edition of KidZ & Tech 3.0 this school holidays! From 18 August to 16 September 2018, children will get the opportunity to explore the exciting world of technology like never before. 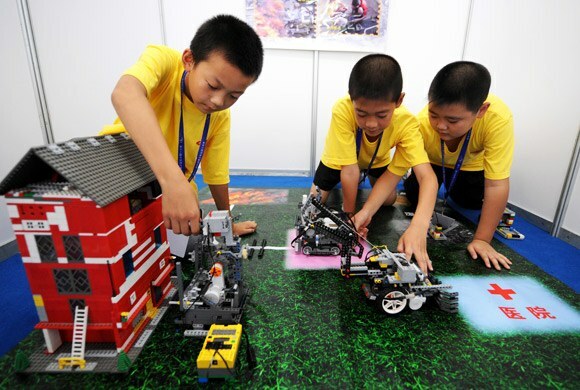 The interactive learning programme allows kids to interact with tools and software to experience the future of technology, including artificial intelligence and robots. 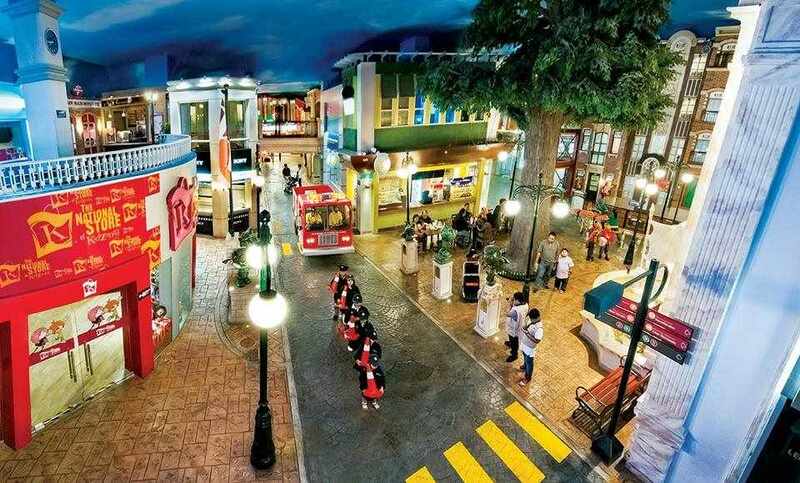 As you already know, KidZania Kuala Lumpur is an edutainment centre where children can experience the world in their own indoor kid-sized city using interactive learning and empowering role-play. It is seriously fun! Fingerprint Dusting - Your kids will love getting their hands dirty as they learn how to collect one of the most important pieces of evidence - fingerprint dusting! Then they'll discover all the different types of prints and read patterns like a forensic expert. UV Light Experiment - There's nothing more exciting than seeing the magic of UV lights up close! 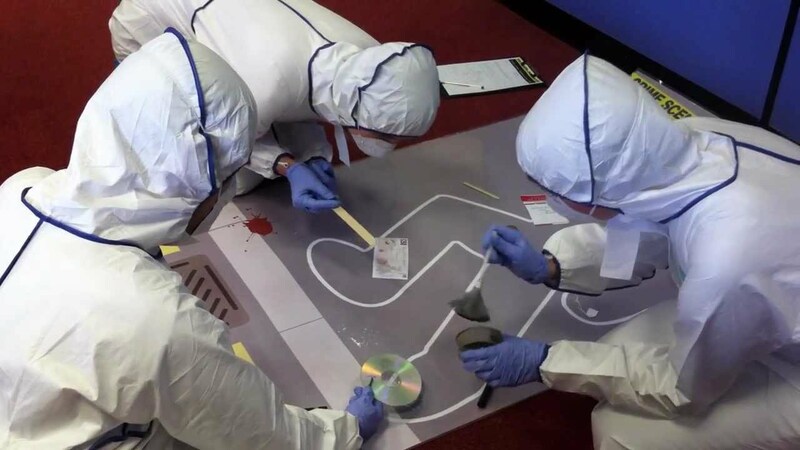 Kids will get to search a crime scene for "invisible" clues and solve a case with the help of UV light. Build Your Own Robot - Who doesn't love robots? In this activity, kids get the chance to code and create their own robot through logical thinking and creativity. Drone Obstacle Challenge - Even adults get excited flying drones, what more children! This challenge makes it even cooler because kids get to assemble magnetic Airblocks into a drone and fly it through obstacles as a junior pro drone pilot. Both activities are only available on selected dates. Emoji Scavenger Hunt - This scavenger hunt comes with a twist as kids search for hidden emojis. Best part is... they stand to win awesome freebies! Be Internet Awesome - Children these days are already Internet-savvy, which is why it's so important they learn to be a good digital citizen in a fun, safe, and interactive way. Create Your Own AR Greeting Card - Create your own greeting card and spice it up by bringing it to life with augmented reality! 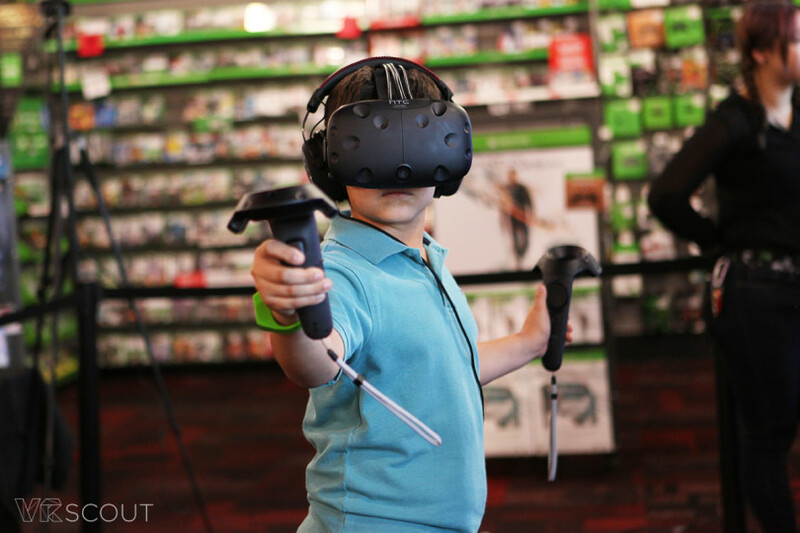 Sharpen Your VR Gaming Skills - Be immersed in a whole different world through the technology of virtual reality. Light Tail Photography - Taking pictures is super fun! 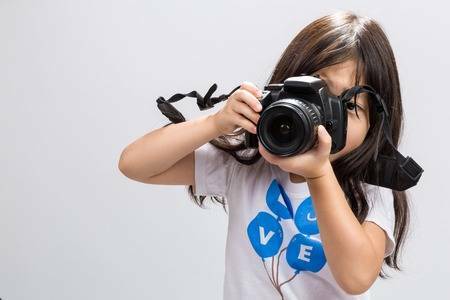 This activity allows kids to show off their creativity and enhance photography skills to capture the movement of light. Get 20% OFF when you purchase KidZania tickets online in advance! Just key in the promo code KZTECH. Book your tickets online now to enjoy greater savings! Find out more here. Buy all of the charms! Just two average best friends, doing not-so-average spy stuff. Should I look at the bigger one or the smaller one? "I don't see why this is disgusting"
"I don't even know what Avengers Intititity War is"
Wait...Or is it the kangkung then the rice?